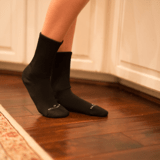 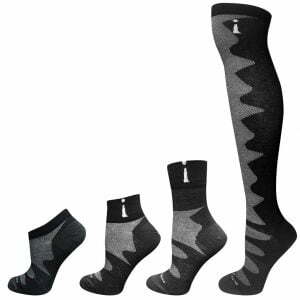 Incrediwear Dress Socks (for Men) are embedded with the active element (Carbon) that works to increase circulation for accelerating recovery, and relieve fatigue. 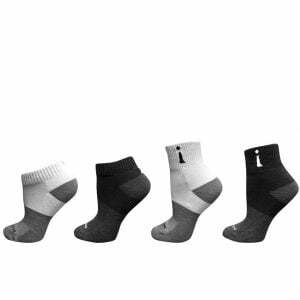 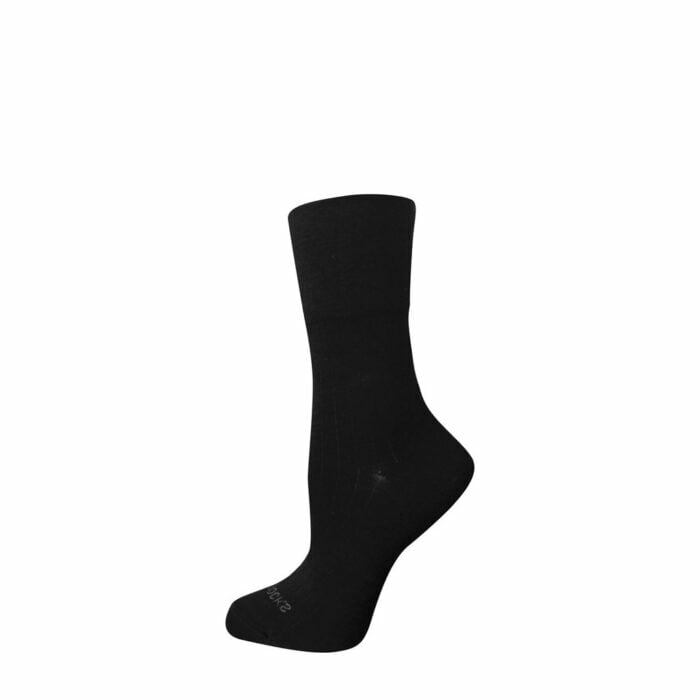 Incrediwear Dress Socks are moisture wicking and made from breathable material. 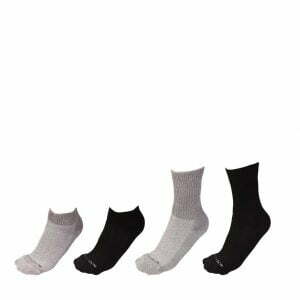 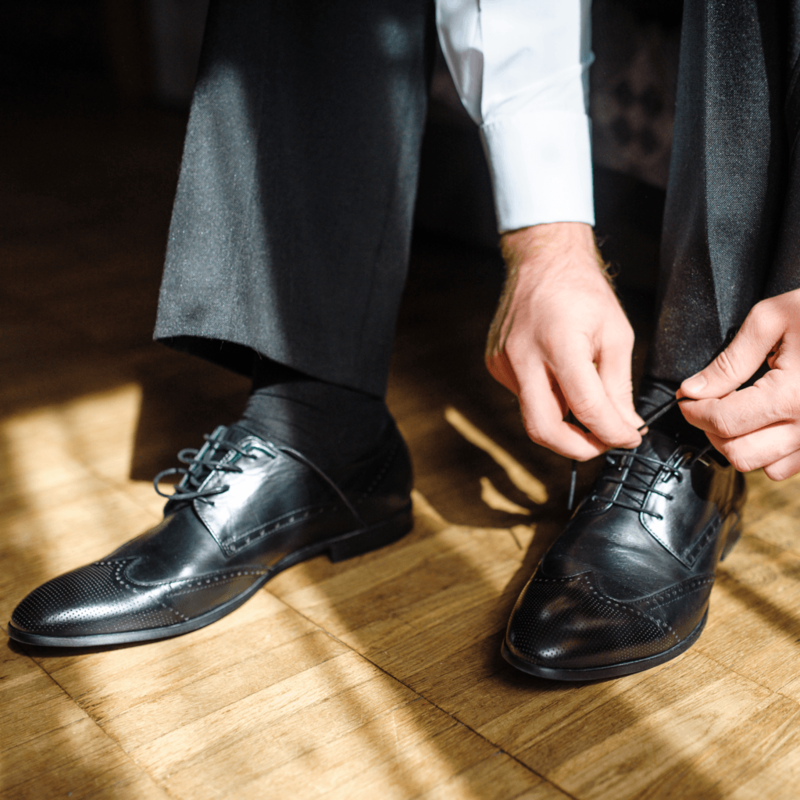 Dress socks are snug to help keep feet comfortable to all day in the office or anywhere formal wear is required. 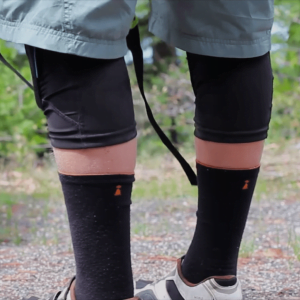 Incrediwear Dress Socks (for Men) are embedded with Carbon for increasing circulation, and are made of Cotton, Polyester, and Spandex for a comfortable feel. 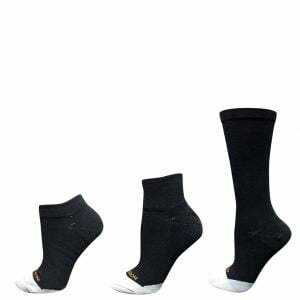 Incrediwear Dress Socks (for Men) come one style that fit most adults comfortably.